You already found your perfect fireplace and are now ready to complete your hearth with a pair of fireplace doors or fireplace screen doors. Fortunately, you’ve come to the right place. Here you’ll find a huge selection of fireplace doors, screens, and frames designed for specific fireplace models and manufacturers. We can help you find the right doors or screen for almost any type of fireplace, particularly if you found it at The Hearth Shop. 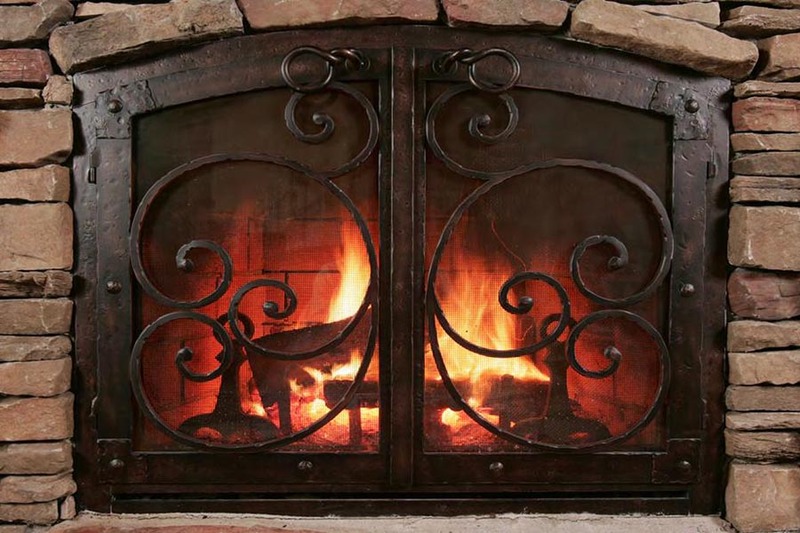 Shop for your perfect fireplace doors today! Can reduce heat loss, upgrade the aesthetics of fireplaces and provide a level of safety and security; keeping pets and children out of harm’s way. 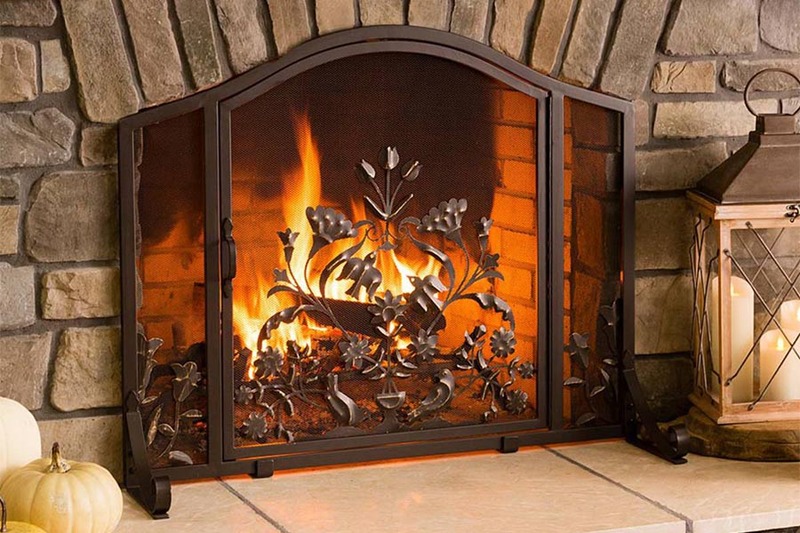 Prevent sparks and foreign objects from entering or exiting the fireplace. They provide a clean, simple and functional appearance.